You are at:Home»Discover Barcelona»Kids in Barcelona»Barcelona for kids! 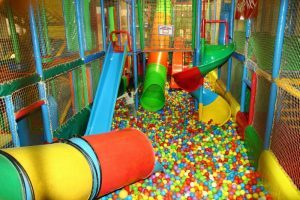 Fun interactive café especially designed for children. Delicious varied menu with all food made on site and ingredients sourced locally. The exquisite cakes are a must. 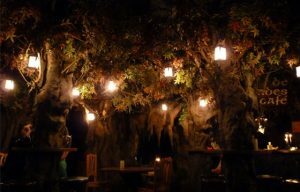 The magical café to Barcelona’s wax museum situated off La Rambla. Explore this fantasy forest, meet fairies and gnomes, see waterfalls and optical illusions. The aquarium in Barcelona is one of the best in the world; there are 35 individual aquariums which in total hold over 11,000 animals. Immerse your family in the exotic marine life and try to go for feeding time to experience something completely new! Look online and in shops for discount vouchers. Go and discover the museum to learn the evolution of magic and illusions. There is a shop dedicated to all things magic where you can kit yourselves out to be the most mystical family you can be. Additionally there are regular magic shows performed by highly regarded artists and also workshops for children. One of the oldest in the world, a trip to this zoo will provide your family with an unforgettable day out. There is a huge selection of different animals; all kept in open enclosures making visitors nearly be able to touch them. 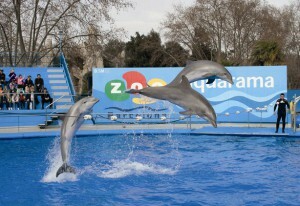 There are special displays such as dolphin tricks as well as many educational activities. 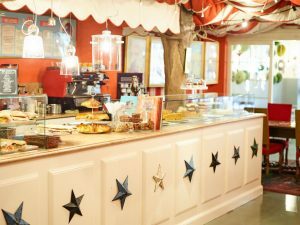 Go and discover the history of chocolate and be sure to book yourself into a chocolate making or tasting workshop! Barcelona’s science museum is always exhibiting something new and original; children will love the unique and interactive exhibitions such as the Amazon Forest recreation and the planetarium. A brand new sports camp at Montjüic, in the renovated Olympic stadium. Take part in football matches, basketball games, motorbike racing, athletics competitions, boxing matches, shooting practise and more. There is also a shop and a restaurant to visit. Tickets also include entry to the Olympic museum. 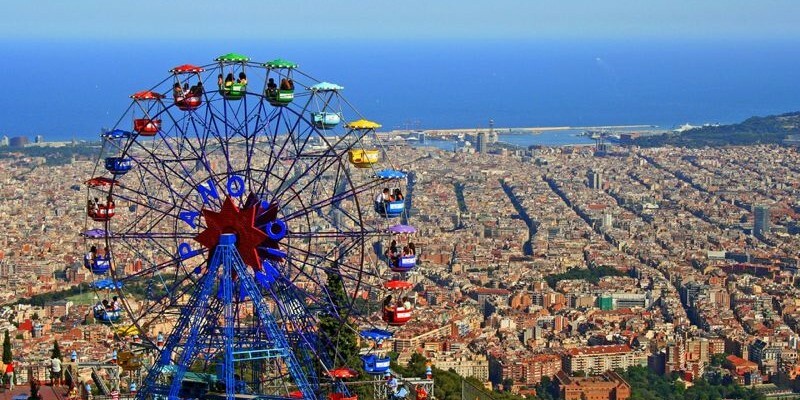 Perched high above the city, Tibidabo theme park is the best day out for children of all ages. There are 25 rides, many with incredible views over the city, as well as individual productions and other interactive fun around the park. Swing through the trees like a monkey at this climbing park high in the tree. Activities suitable for children of all ages but do make sure to check the website for any height restrictions. Small soft play areas that you will find dotted around the city. They look like regular shops from the street so check out if there’s one near your accommodation. A year round indoor ice rink is the perfect activity for those rare rainy days in Barcelona. 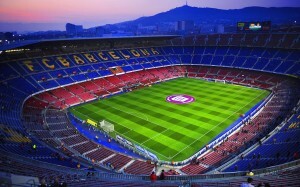 Experience the football stadium whilst it’s not packed with spectators. Go behind the scenes and imagine what it may be like to be one of the best footballers in the world. Some highlights from the tour are the 3D show which allows you to feel as though you are at the stadium on a match day, the changing rooms, the chapel, the players’ tunnel and the press boxes. There is also the FCB museum that you can visit.